Pretty Safe Protection. 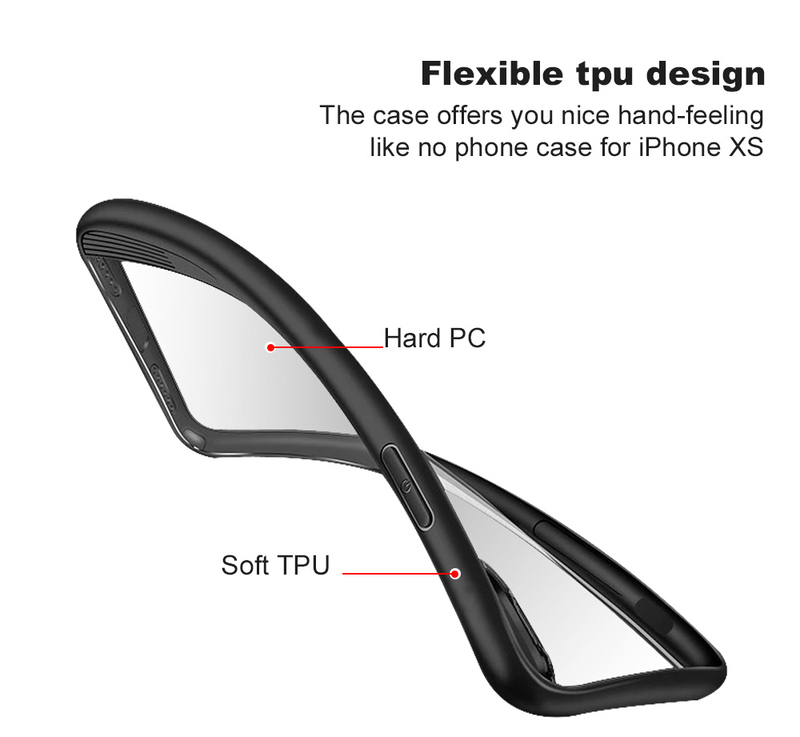 It come with Soft TPU frame around the 4 sides. Not only easy take-on and put-off, but also They will absorb the impacts when falls. 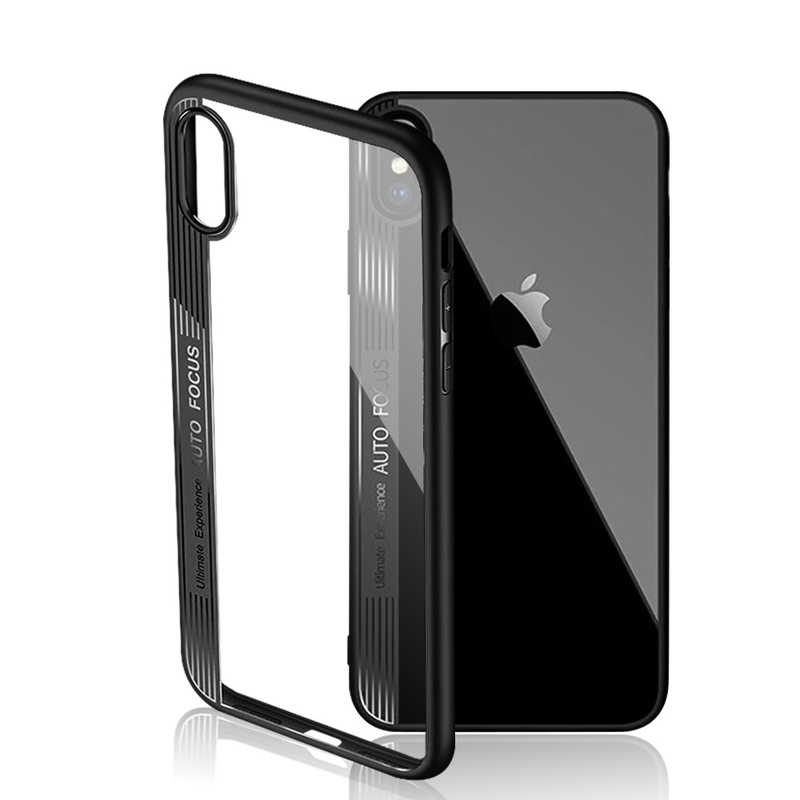 Keep your iPhone away from abrasion and scratch. 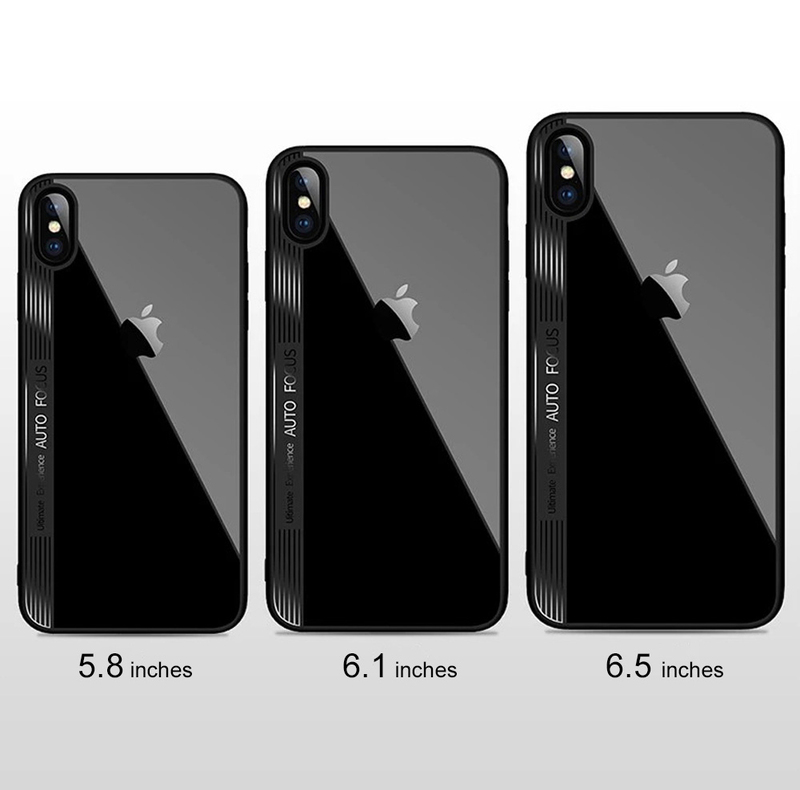 Lightweight and Slim. 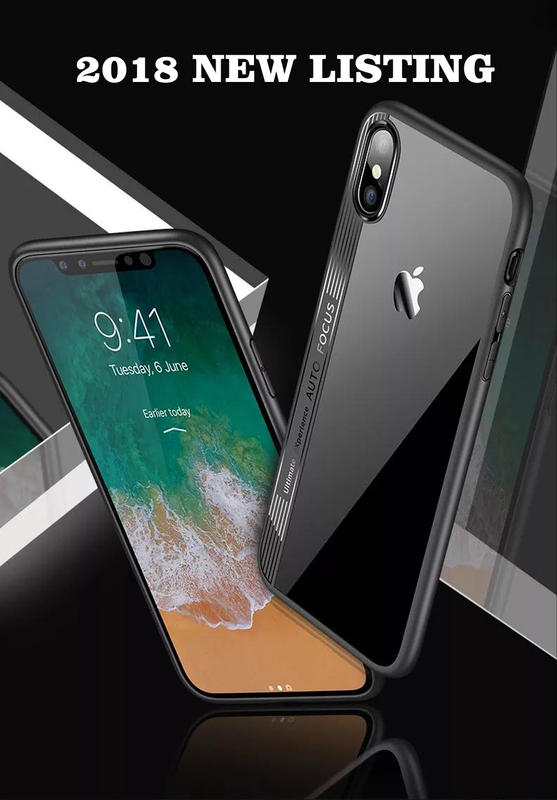 Ultra-thin and lightweight back cover for your iPhone X/XS, would not add bulk to your phone. 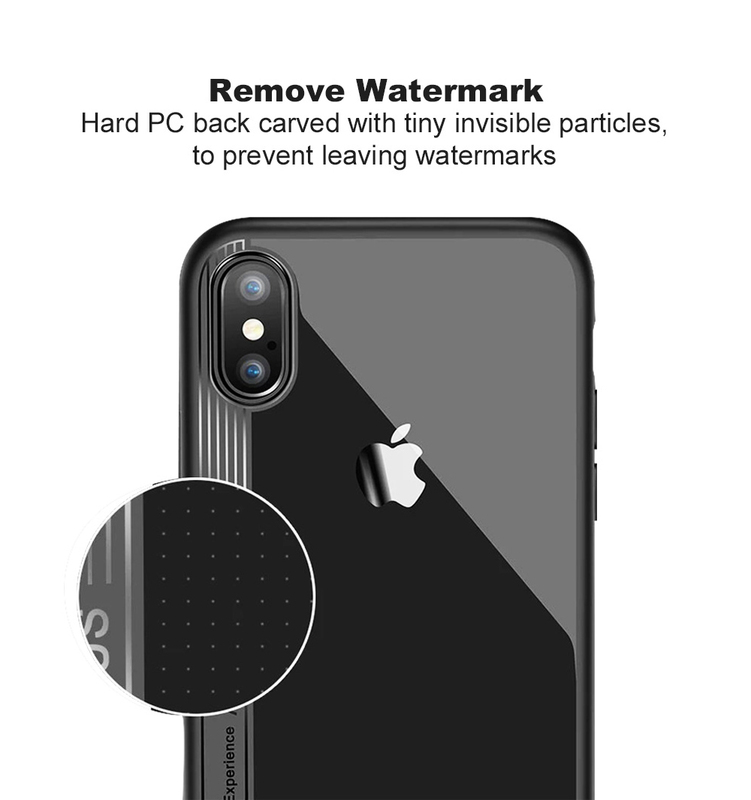 Clear Back Cover. 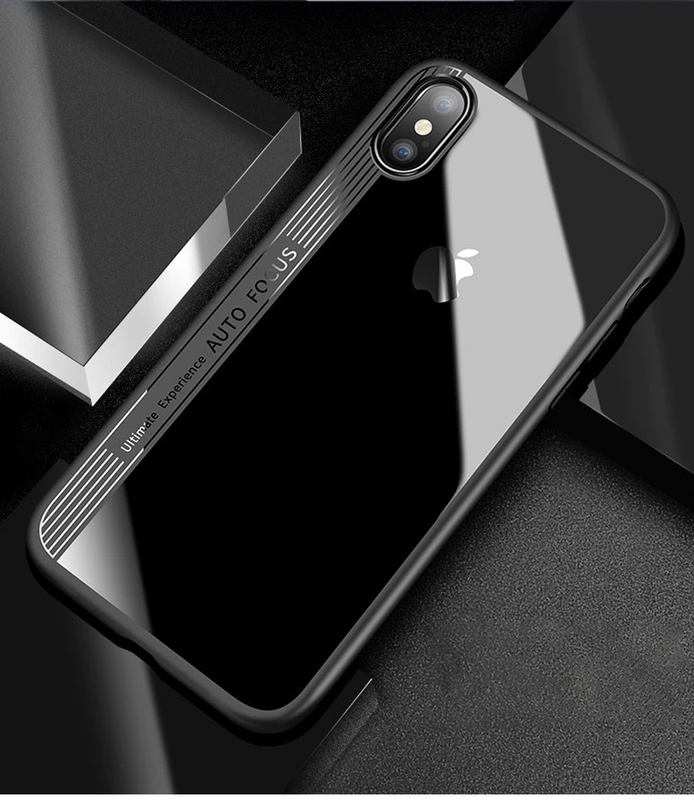 iPhone X/XS Case Matte Black is an ultra clear, transparent slim case with dual layer protection that shows off the impressive design of the iPhone X/XS. No Worries Warranty. 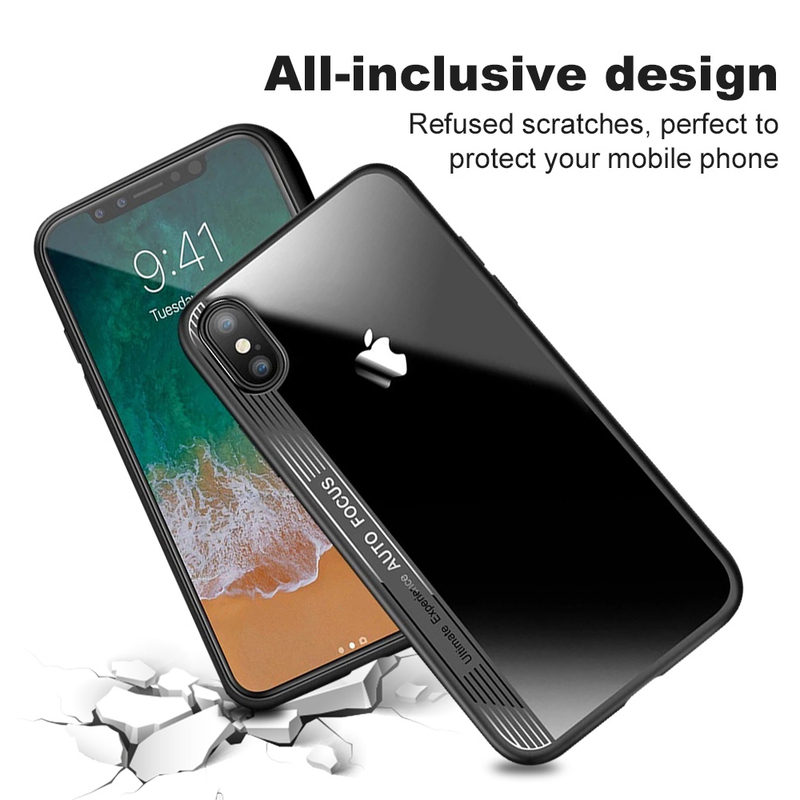 It is compatible with iPhone X/XS. 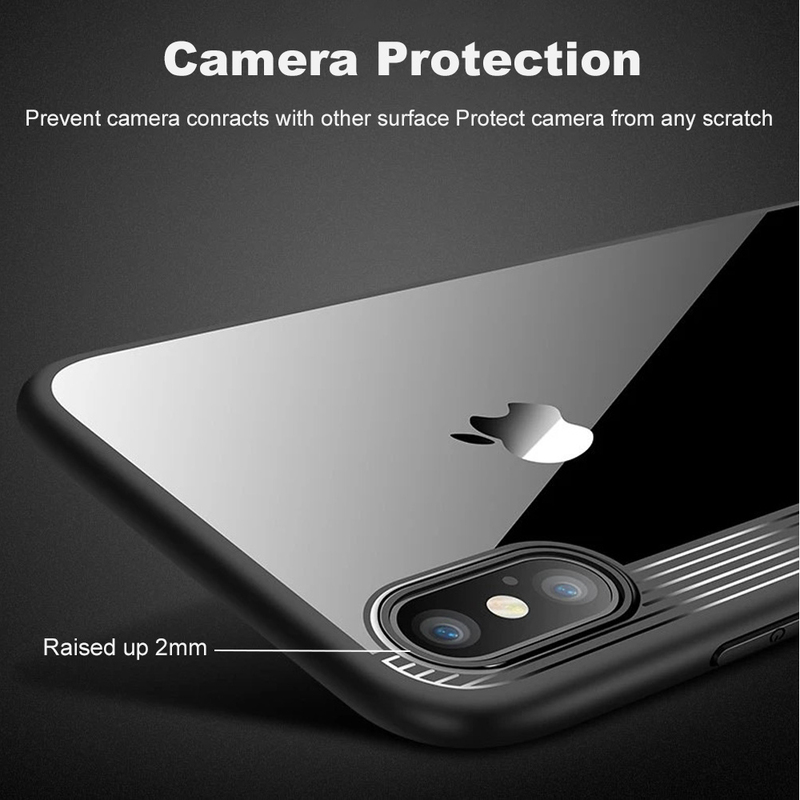 If you have any problem with this case, Just contact the seller. We will try our best to help you.